Anna Solomenko is a designer at Mathemagenesis. Anna is a UX and UI designer with coding skills. She has 4 years of experience developing different scale projects. 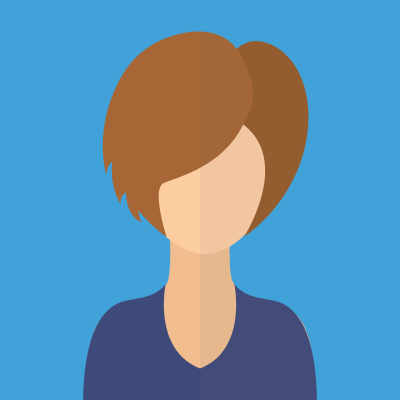 Anna has a profound knowledge in Adobe Suite software, Sketch App and prototyping tools. Mathemagenesis is an eLearning company that has taken massive strides in the field of technology-based learning since our inception by designing and delivering innovative e-learning services and solutions through a holistic approach to learning. ©2016 Mathemagenesis. All Rights Reserved. Powered by Nevma.